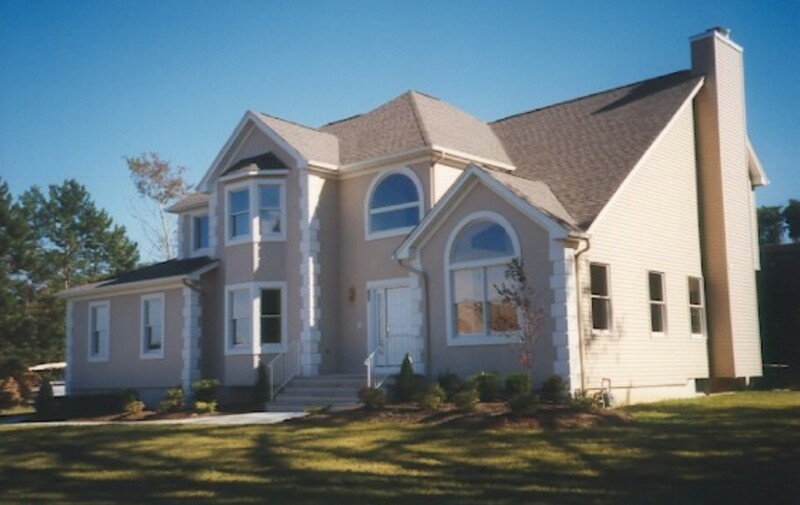 Weiss Construction has been a family owned and operated business since 1960. 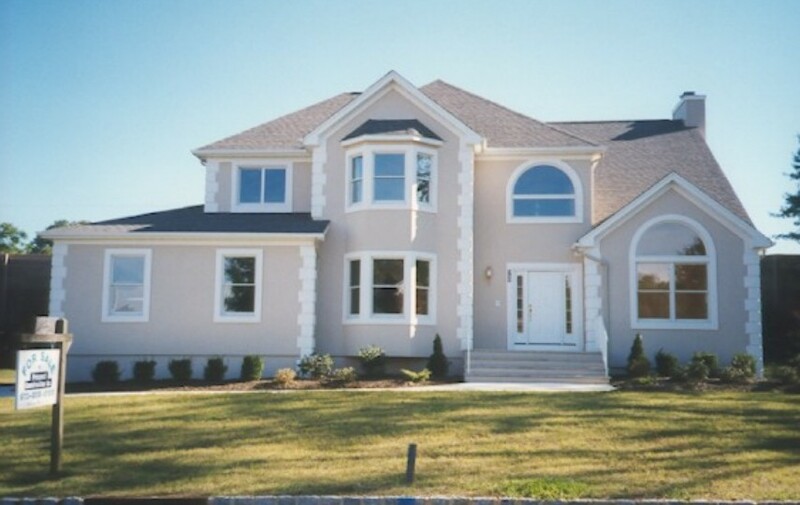 Located in beautiful Montville NJ the Weiss name is synonymous with quality. With a wide variety of skills and experiences there is nothing we can’t handle. Quality has always been the cornerstone of any Weiss Project, as evident in the pictures scattered throughout these pages. We invite you to browse our web site to see first hand the quality and diversity of our work. .